Do you really LOVE the rooms you live in? Do they make you happy? I believe that if your home reflects your needs, dreams and sensibilities, it enhances your life in every way imaginable. Your life truly becomes better if you love the rooms you live in! Do you really LOVE the rooms you live in? Do they make you happy? I believe that if your home reflects your needs, dreams and sensibilities, it enhances your life in every way imaginable. My goal is to create rooms that bring my clients pleasure and delight but also work well in daily life. My ideal client is one who wants to be involved in the process of shaping their home. My role is to steer, inspire and offer suggestions and ideas. 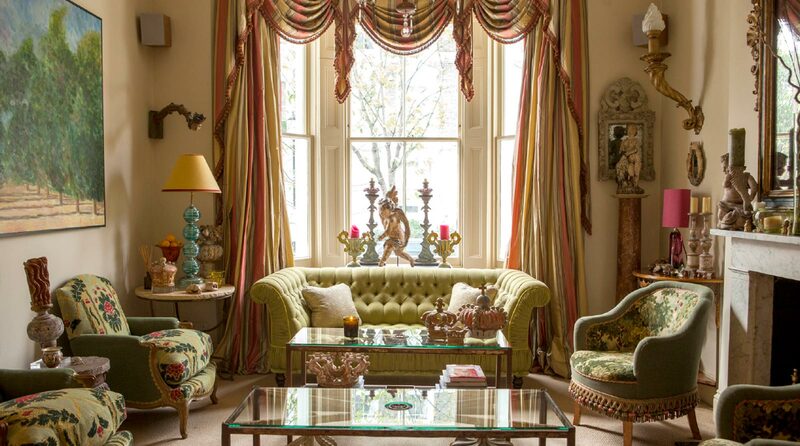 I do not impose my taste on my clients – your home should be a reflection of you, not me!